You are going to Watch One Piece Episode 712 English subbed online free episodes with HQ / high quality. Stream Anime One Piece Episode 712 Online English sub A Strong Wind and a Surge! Hakuba vs. Dellinger! With Bartolomeo’s help, Cavendish survives Gladius’ attack and the two argue. Gladius subordinates are knocked out by Bartolomeo’s Barrier Bulls. Dellinger defeats Ideo, but is brutally defeated by Hakuba. 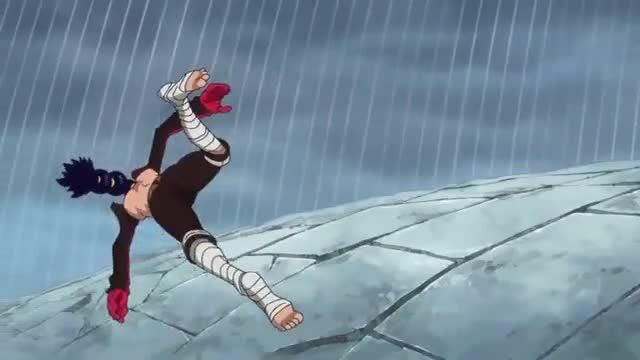 He then proceeds to attack Robin but restricts him with several arms sprouting from his body.